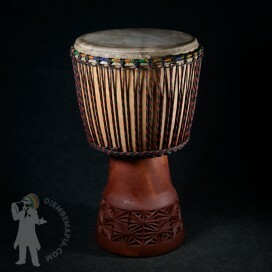 Meet the sound schiz o djembe drum! 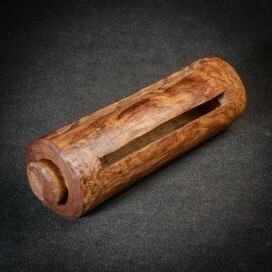 This one has something quite weird and spe cial in the sou nd . 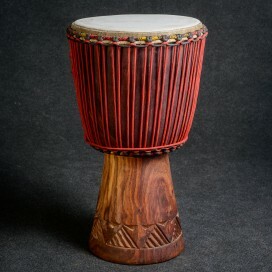 When you play slap strokes you hear sound of another drum in the same time. 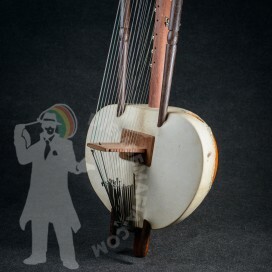 It´s like aliquot effect. 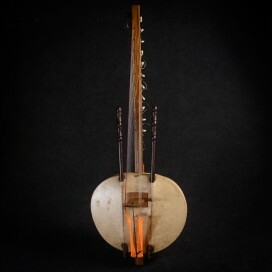 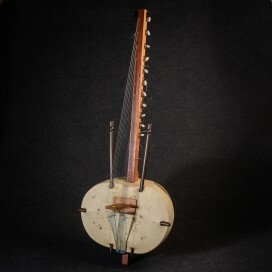 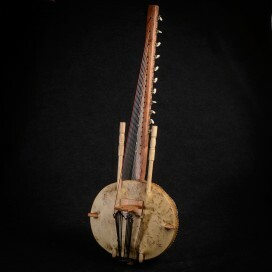 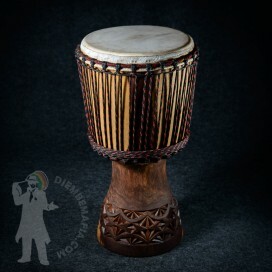 If your hands are clear this guelle malian beauty will reward you with superb strong crystal power slap sound and deep tones. 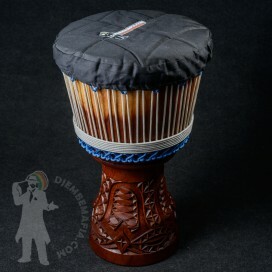 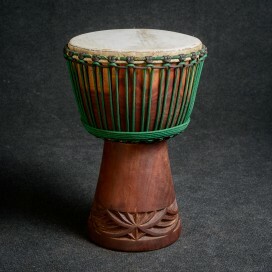 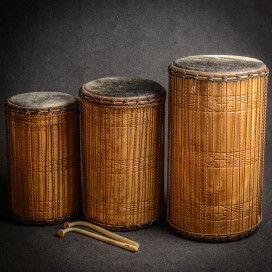 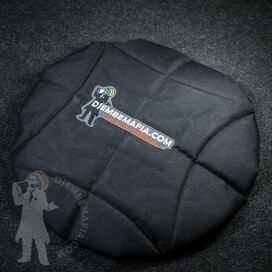 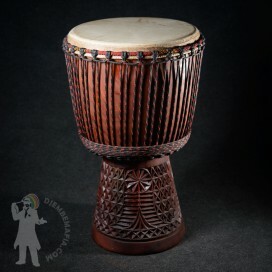 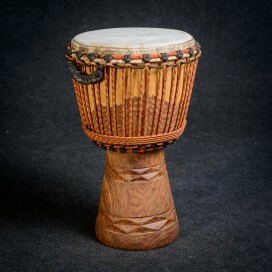 Powerful djembe with so unusual sound effect and great look!